In 2016, the government’s plots against its citizens aren’t revolutionary. The existence of a world beyond our own is. 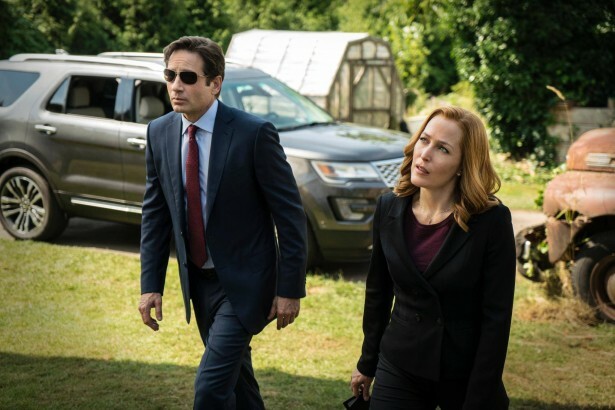 There are a lot of questions left at the end of the first two episodes of the long-awaited “The X-Files” reboot: What has show creator Chris Carter done with the series mythology? Why does Gillian Anderson seem incapable of aging, and why does she still not have her own desk? How is the Cigarette Smoking Man still alive? Of all the questions, on top might be whether “The X-Files” still matters in 2016. Premiering in 1993, “The X-Files” arose before the Internet — or cell phones, for that matter — had permeated American life. The paranoia directed at Soviet communism through the Cold War had turned inward, and FBI agents Dana Scully (Anderson) and Fox Mulder (David Duchovney) spent an hour each week sifting through provincial folklore and conspiracy theories that touched on everything from the Jersey Devil to JFK’s assassination to the Jonestown Massacre. Animated by a mix of series-spanning mythos and one-off “monster of the week” episodes, the show thrived on its ability to dig up the surreality of everyday life, extraterrestrial and otherwise — not to mention a sexual tension between Scully and Mulder thick enough to cut with a dull knife. Out there was a world — or many — beyond comprehension, worlds they (the mysterious Syndicate and/or the U.S. government proper) tried to keep under wraps, but couldn’t fully control. There were realities different from the ones we knew, whether in an alien war in the sky or sadistic, man-made genetic experiments. For long-time fans, Season 10’s retcon was the equivalent of finding J.R. from “Dallas” unharmed in the shower after a season of thinking he’d died. In short, all of the alien politics Carter and company spent years crafting are now reduced to a government plot to use a stash of alien technology recovered from one crash in the 1940s. It’s also at least temporarily removed one of the series’ most compelling parts: Its fascination with another world. When “The X-Files” went off the air in 2002, the series hadn’t fully digested the cultural and political shift that September 11 and the war on terror brought with them. Having spent most of their young adult lives in the post-Patriot Act era, younger millennials like myself exist in a kind of uneasy equilibrium within the United States’ bloated surveillance apparatus. On top of the brick-sized cell phones and Scully’s boxy pantsuits, the seemingly fresh notion that the government is up to some deeply shady dealings with our information makes watching the show’s first run feel like a trip to a past most of us don’t remember. In 2016, the government’s plots on its citizens aren’t revolutionary. The existence of a world beyond our own is. For those fighting corporations, systemic racism or deals like the Trans-Pacific Partnership, too, the intonation that an elite club controls the world doesn’t convey much new information. Yes, a “well-oiled and well-armed multinational group of elites,” as O’Malley says, really do guide global politics. Hell, there’s a Bush and a Clinton in the running for president. But that group isn’t holed up in secretive back rooms colluding to evade enterprising FBI agents. 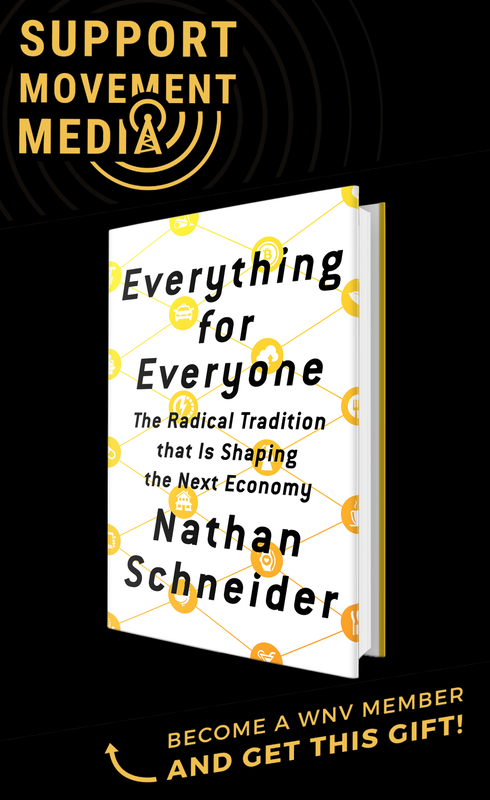 They’re at the World Economic Forum in Davos, stumping in Iowa and at the seat of the European Union in Brussels, doling out austerity. The truth matters, but only insofar as it provides ammunition for people’s movements to do something about it. We need Mulder and Scully’s willingness to break the rules to get at conspiracies just like we need Edward Snowden. We also need popular, nonviolent uprisings that change the political weather and make it harder for the elites to do their jobs. In an understandably flattered response, Alex Jones called his likeness’ inclusion in the series a “cultural victory.” “I’m ready for them to put me in jail,” he said, a reference to where we’re led to assume O’Malley is at the end of episode one. But unlike on TV, Jones’ truth isn’t threatening enough to evoke a response from authorities. There’s a good reason why he’s not sitting in jail, but thousands of nonviolent protesters around the world are. “The X-Files” has always offered a broad spread of good (episodes like “Jose Chung’s From Outer Space” and “The Post-Modern Prometheus”) as well as bad (“Schizogeny”, “Sanguinarium”), with the end result being an endearing, dark, sometimes campy and often horrifying 202 episodes. Season 10’s second installment, “Founder’s Mutation,” is a return to form, and Duchovny and Anderson have each admitted it took them a few tries to get back into their old characters’ shoes. The series’ mythology has backtracked before, and — maybe naively — I want to believe it can happen again, ideally putting some distance between Scully, Mulder and O’Malley. Like “The X-Files,” new and better worlds still matter in 2016. With any hope, this reboot will bring less conspiracies, and more healthy distrust for institutions and confusing other worldliness.